This article first appeared in SHD Logistics‘ February edition. There is growing recognition of the importance of individual wellbeing inside and outside of the working environment. The subject of wellbeing has many broad implications for the quality of each individual’s life – how we choose to live and potentially how long we live. Wellbeing and stress management issues are within the overall ‘duty of care’ that an employer owes to its employees. Provision of wellbeing services is crucial for employee engagement and creating a positive working culture. 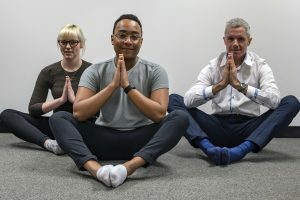 Now more than ever before, employees are looking to their employer to help them access the services they need to stay fit and healthy, whether that be through flexible working, health care or physical activities. 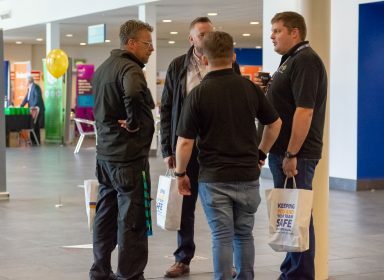 With the transport, logistics and warehousing sector employing over 2.2 million people in the UK, it is vital that as an industry we are actively managing our workers wellbeing. 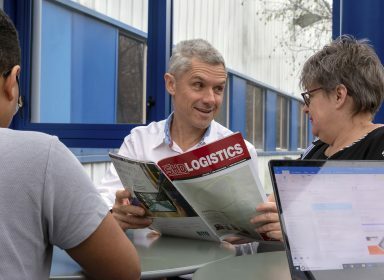 Whether you are forklift operator, HR manager or CEO, your health and wellbeing matters and it’s important for each individual to feel happy, healthy and committed in their workplace. Statistics from the Reward and Employee Benefits Association (REBA) 2018 Employee Wellbeing research study show that organisations are continuing to recognise that a strategic and properly measured wellbeing programme can make a powerful impact. But unfortunately, research from Westfield Health states that 52% of workers in the logistics industry believe organisations aren’t doing enough to support employee wellbeing. They also found that 68% of workers would use wellbeing services if their employer provided them. With 53% suggesting health check-ups, 53% back care and posture and 41% gym access. There is no doubt that many logistics companies have practices in place, but as an industry it’s time we encourage others to recognise this and start putting plans into place. Employees take cues from how senior leaders behave, especially if they speak out about wellbeing, as it can have a huge impact. 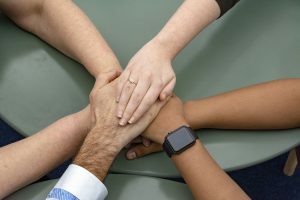 Team leaders, managers and directors can show commitment to staff wellbeing by taking a few simple actions: support a campaign to encourage physical activity; implement regular health checks; take full lunch breaks and commit to realistic working hours. Too often, employees feel afraid to speak to their colleagues or line manager. To raise awareness employers should be working to promote discussion of health and wellbeing to proactively challenge this harmful culture. One way to implement this could be inviting a guest speaker to discuss the challenges and outcomes of problems in the workplace. Hearing what it is like to have a problem from people who have experienced the issues first hand can help break down negative stereotypes. Employee communication can be often overlooked. Those at a management level should regularly be engaging with their staff – and not just over email. One measure that could be put into place is email-free days. If you or your employees feel overwhelmed by email, it might be possible to propose a company-wide ban one day a month. This way your team can focus on communicating face-to-face, having one-on-ones with managers and team coaching. In a time where we are experiencing worker shortages it’s important that our employees feel valued and appreciated for their hard work. Giving them a say or a difference in working, will improve morale and performance. We all face busy periods, especially around festive seasons, whether that be working to tough deadlines, pulling long hours or managing your time. Building resilience can help you to adapt to challenging circumstances. It’s important that we support our staff to make time for their home lives and interests outside of work by encouraging them to leave at sensible times, take short breaks and take annual leave. As an industry, it is time to realise that healthy, happy workers lead to a healthy, happy organisation. 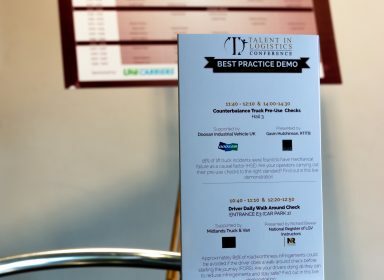 If you would like any further information on creating a culture of wellbeing, please contact us on talentinlogistics@capitb.co.uk. Alternatively, to start putting this into practice, contact wellbeing services such as MIND and Stress Management Society.